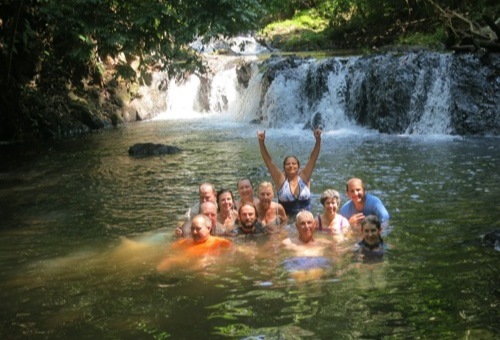 Pura Vida, the good life, is what you will experience in Costa Rica with Wilderness Inquiry. 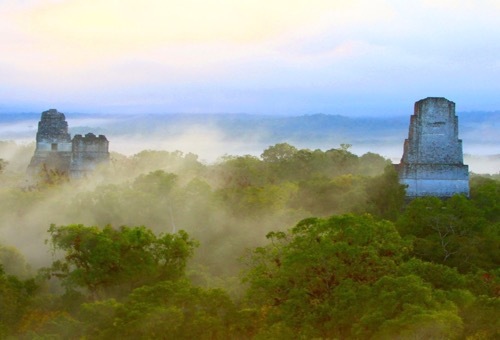 This is a place known for its natural wonders, and this trip will take you to them. 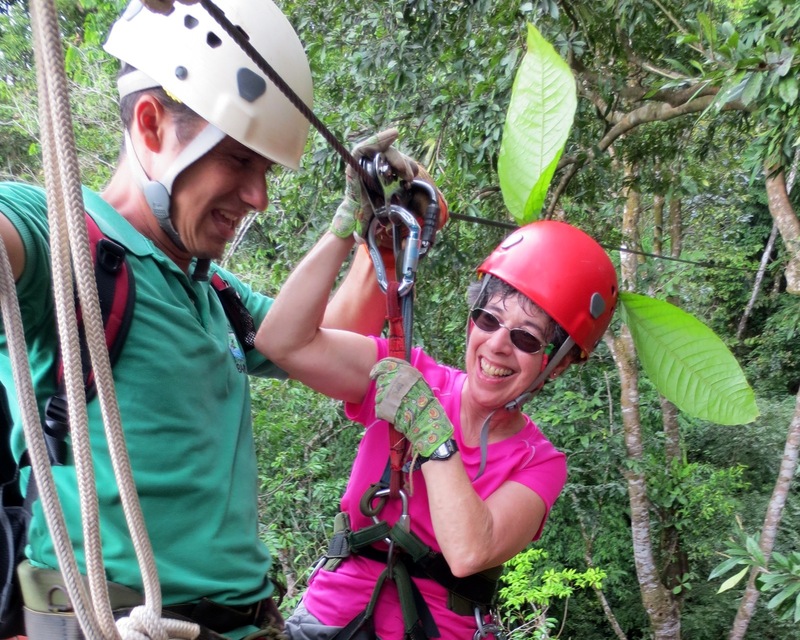 WI has been doing trips in Costa Rica for many years and by gradually migrating to the southern, and some would say less-traveled, part of the country. We have developed a unique and exciting itinerary you won’t find anywhere else. 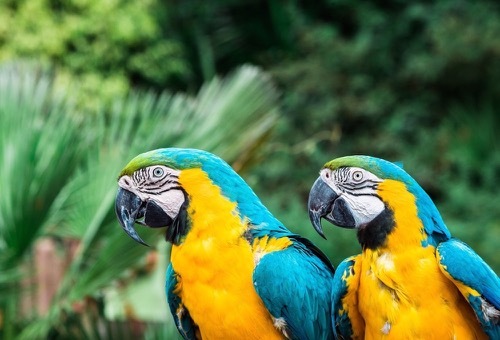 On this adventure, you’ll travel to Corcovado National Park on the famed Osa Peninsula—a place the National Geographic Society calls “the most biologically intense place on Earth.” Observe monkeys, iguanas, sloths, dolphins, and a wide variety of birds at Hacienda Baru. Conclude your trip by hiking the amazing cloud forests of Mount Chirripo, the country’s tallest mountain. Stay in small, locally-owned hotels and cabanas. Day 1: Arrive in San Jose and transfer to the hotel in Alajuela. Arrive in San Jose and make your way to the hotel in Alajuela. Enjoy dinner with the group and a program orientation by the pool. 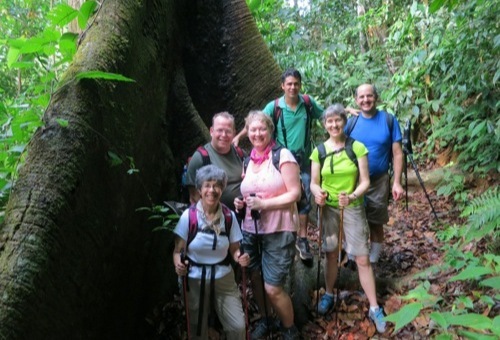 Day 2: Enjoy lunch on the coast and then hike to a remote rainforest jungle camp. Leave San Jose early in the morning, traveling by van to the pacific coast town of Quepos for lunch. After lunch, continue traveling to Baru where you'll stay on a pristine preserve a mile out of town. Hike to and spend the night in a remote rainforest jungle camp. Take an optional night hike to see nocturnal animals at the peak of their activity. Day 3: Hike to the beach and enjoy a relaxing afternoon with your trip mates. Awaken to the sounds of the rainforest and hike back down to the beach after breakfast. Enjoy a relaxing afternoon visiting the butterfly enclosure, reading in a hammock under the trees, or swimming in the pool. Day 4: Depart Baru and head to the Osa Peninsula. Rise in the morning to enjoy a fresh breakfast, then depart Baru for the Osa Peninsula, our home for the next several days. 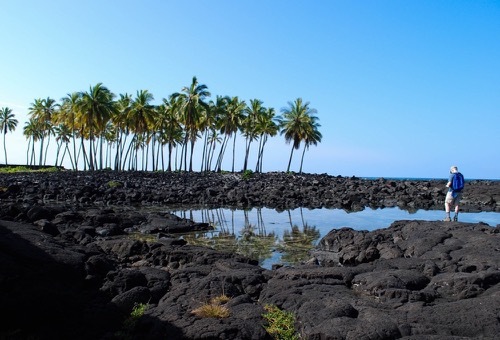 Travel by bus to the village of Sierpe, then by boat through a mangrove channel continuing out onto the Pacific Ocean for an incredibly scenic ride along palm-lined beaches. 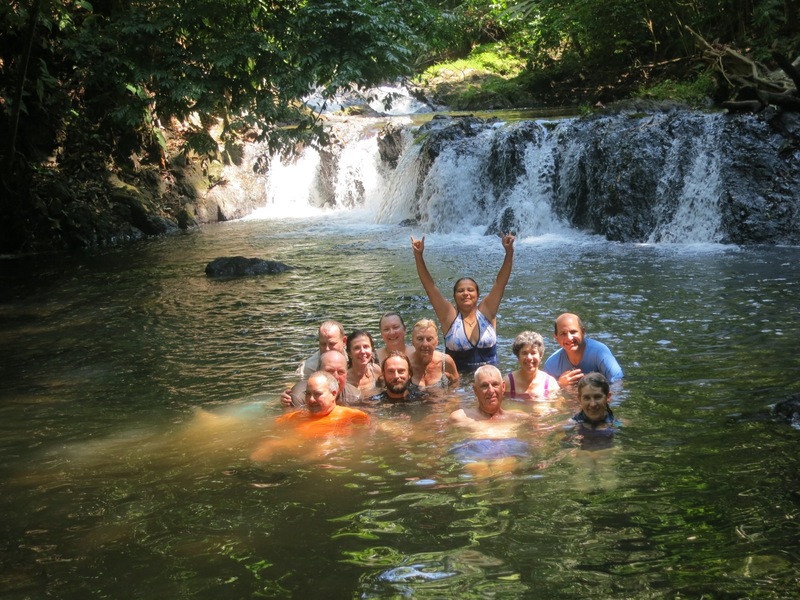 Settle into your lodge before relaxing on a beautiful beach adjacent to Corcovado National Park. Day 5: Spend the morning snorkeling at Cano Island, then enjoy a zip-line tour through the canopy. Wake up early and get ready for a full day of adventure. Spend the morning snorkeling in the coral reef off the warm waters of Cano Island. 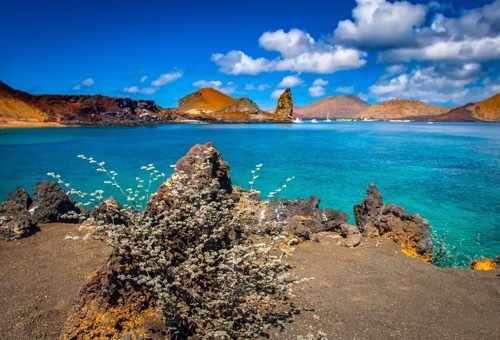 This area is one of the very best places to snorkel in clear water among abundant sea life. 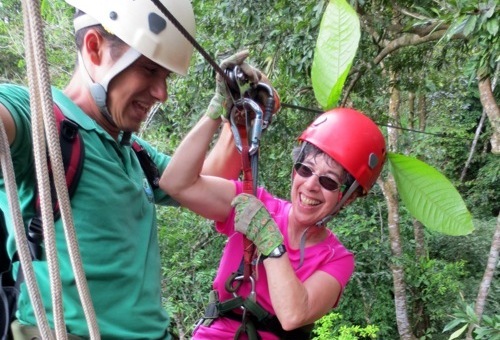 In the afternoon, take to the trees for a zip line tour of the dense canopy! Day 6: Spot an abundance of wild creatures as you explore Corcovado National Park. An early morning boat ride takes you to Corcovado National Park where you will spend the morning exploring one of the earth’s remaining rare wild places. 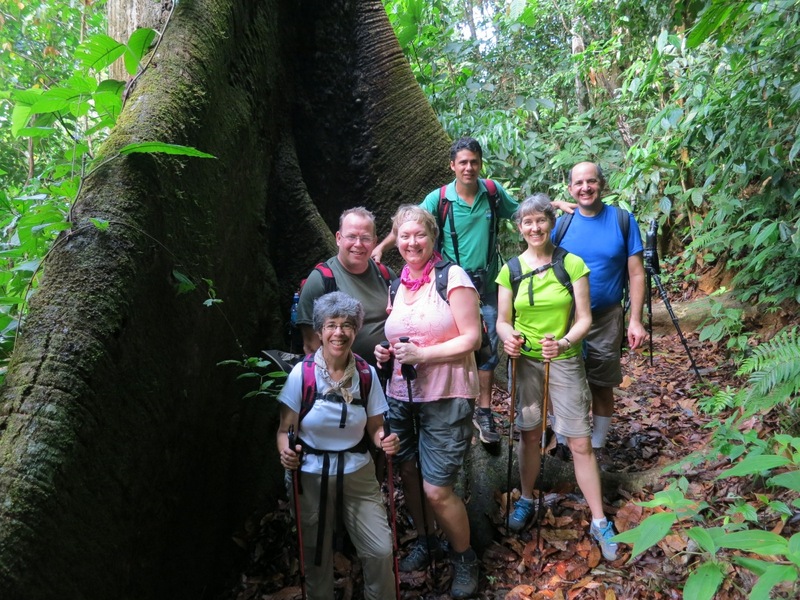 Hike through the rainforest jungle and beaches looking for spectacular birds and wildlife of all kinds: monkeys, crested guams and other creatures live here in abundance. Return to the ranger station for a picnic lunch. Travel back to your resort for a quiet evening on the beach. Day 7: Travel from spectacular beaches to stunning mountain valleys. Start the day off with boat ride back to Sierpe, then travel by van through the mountains to San Isidro, a typical Costa Rican town nestled in the mountain valley. After lunch and a bit of shopping, travel on to San Gerardo, a small town on the flanks of Mt. Chirripo. Spend the remainder of the day taking short hikes and/or birdwatching. Day 8: Trek into the clouds and admire stunning vistas of Mt. Chirripo. 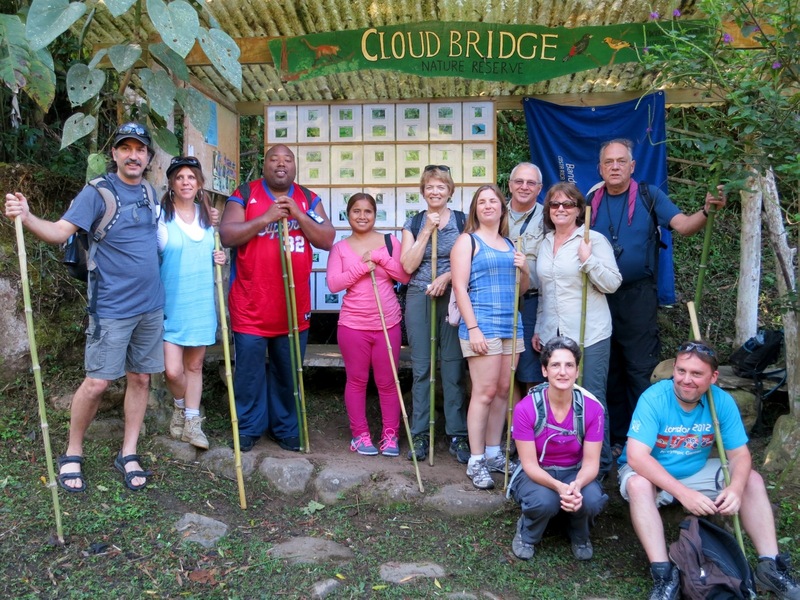 Wake early for a trek into the cloud forest adjacent to Mt. Chirripo in Cloudbridge Preserve. A beautiful loop trail takes you through a fantasy world of hanging moss, huge old growth forest, and amazing vistas. It is a strange and wonderful feeling to look down at the clouds! At the end of the day, share dinner with your trip mates over a celebratory evening meal. Day 9: Enjoy a morning hike as you search for native bird species. Take a short hike around Talamanca and observe the many species of birds that call the mountains their home. Keep your eyes peeled for the gorgeous Violet Sabrewing Hummingbird, the largest hummingbird in Costa Rica. After a leisurely lunch, drive down the mountain and return to Alajuela. 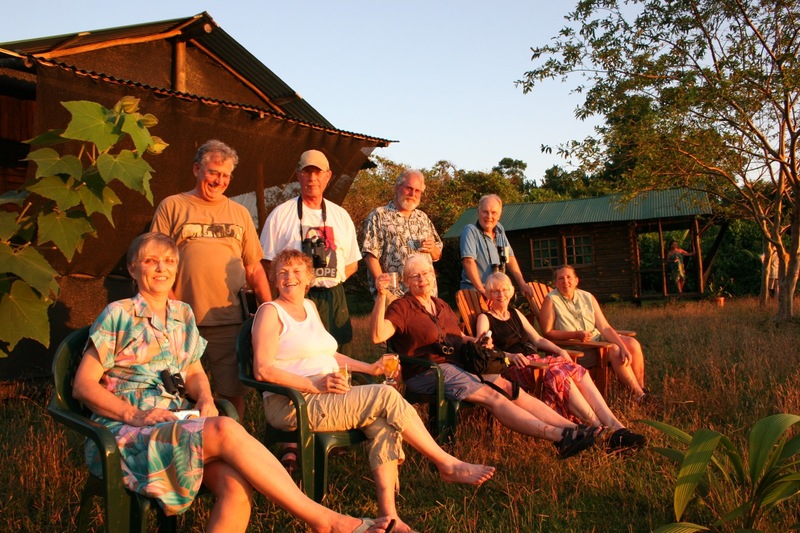 Day 10: Enjoy a visit to the Doka Coffee Estate before saying farewell to your trip mates. Tour the Doka Coffee Estate, a pioneer of coffee production for more than 70 years. 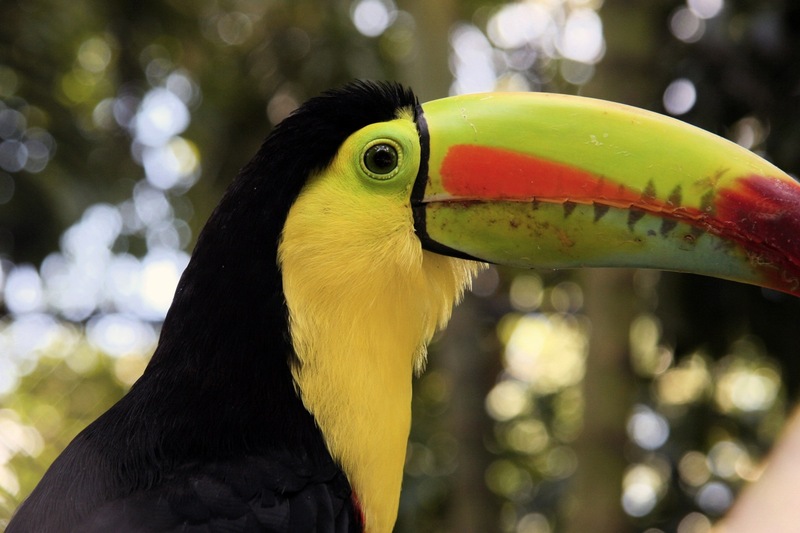 This is the perfect opportunity to stock up on Costa Rican coffee before returning home. After the coffee tour, travel back to the San Jose airport. ACCOMMODATIONS: Throughout the trip we will be staying in small local hotels, eco-lodges, and tent cabins. Typically, there are 2 people per room. In most rooms, solo travelers have single beds and couples share beds. Our hotel accommodations will be simple yet comfortable. Your “night in the jungle” may have up to 6 people per room. SINGLE TRAVELERS: If you are traveling alone, you will feel at home with a welcoming group. If you would like to have your own room throughout the trip, you may purchase a single supplement for an additional fee. MEALS: You will enjoy typical Costa Rican fare including rice, beans, eggs, cheese, fresh fruits and chicken, fish or beef. All meals are prepared for you. 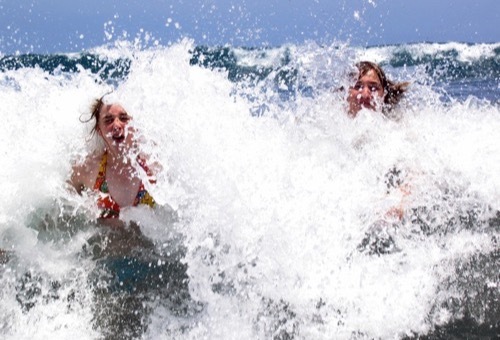 The water in Costa Rica is almost always safe to drink right out of the tap. We’ll enjoy happy hours but the purchase of alcoholic beverages is not included in the trip fees. EQUIPMENT AND CLOTHING: You will need to provide your personal gear as outlined in the packing list. This trip officially begins at 4:00 PM at the Hotel Bristol Aeropuerto near the San Jose International Airport, where your group leader will meet you. The trip ends at 11:30 AM on the last day when your group leader takes you back to the San Jose International Airport. Participants should schedule flights that depart after 1:30 PM. Detailed meeting place instructions will be sent to you when you are confirmed for the trip. 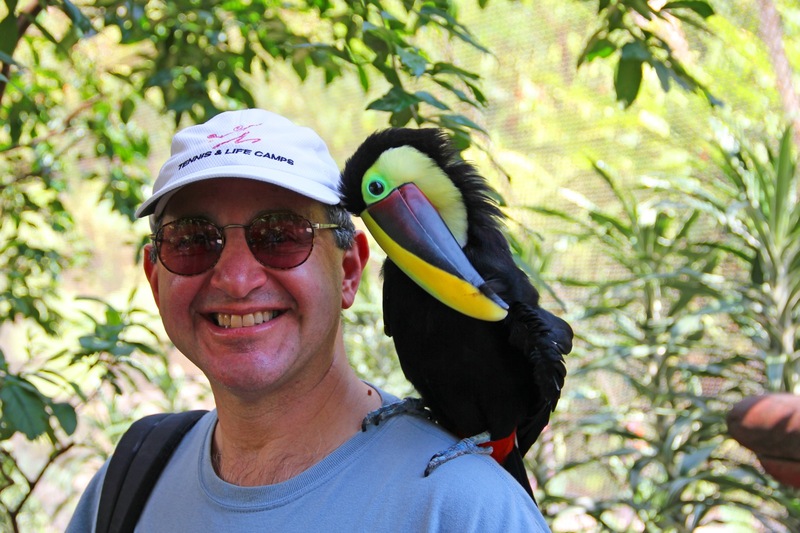 Do you have a single supplement for Costa Rica Hike and Explore? You can elect to guarantee a single room for the duration of the trip for $525 during the registration process. 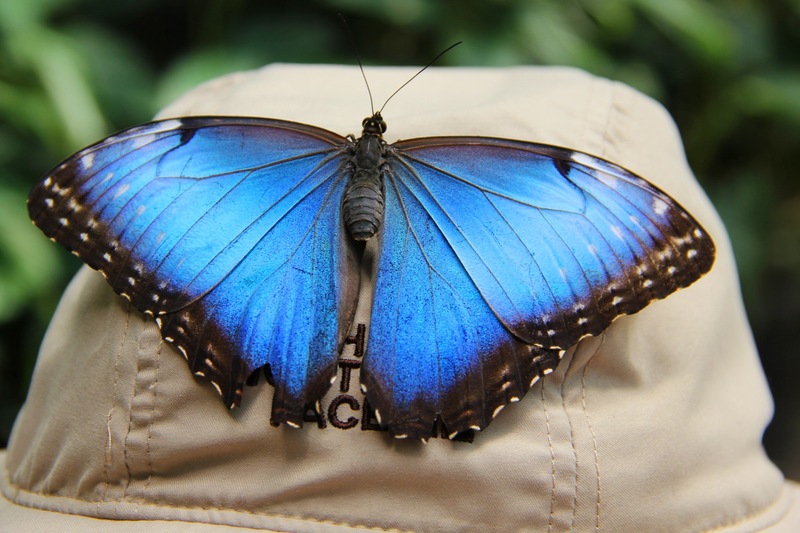 Twelve major life zones in Costa Rica provide habitat for over 10,000 kinds of flowering plants, 850 bird species, 3,000 butterfly species, and 209 species of mammals. Volcanoes, rainforests, cloud forests, lowland jungles, the Pacific coastline, and tranquil Caribbean beaches stretch across seven provinces. Thirty percent of the land is protected by national and private reserves, which harbor nearly 6% of the entire world’s plant and animal species. 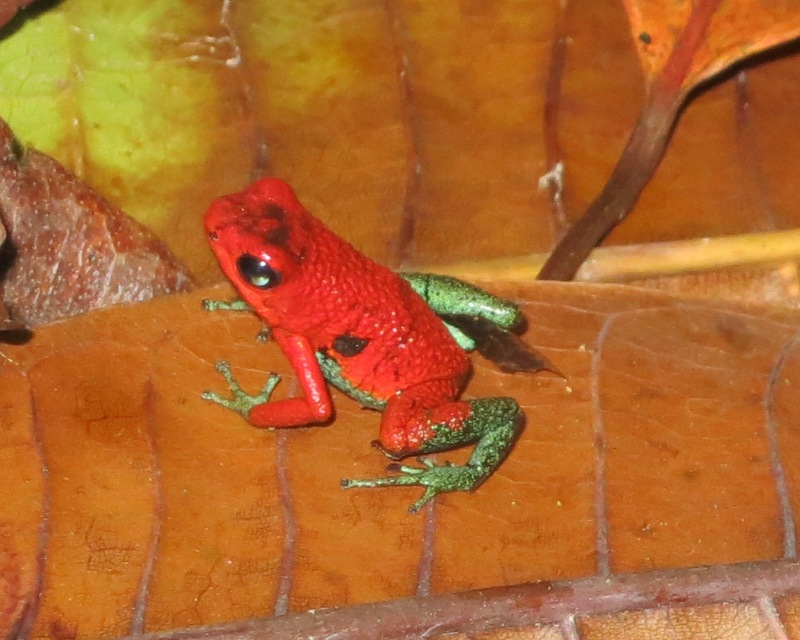 Costa Rica covers only 0.03% of the surface of the planet but supports about six percent of the world’s biodiversity. Visitors encounter beaches, rivers, mountains, and an abundance of flora and fauna. The Caribbean region of Costa Rica provides a variety of aquatic ecosystems and its beautiful white and black sand beaches, providing a picturesque setting for activities such as sport fishing, snorkeling, and sunbathing. 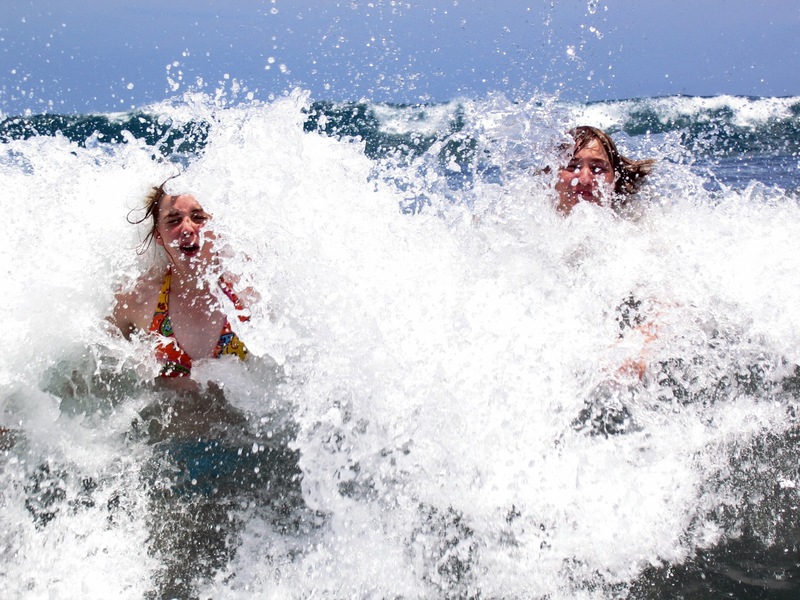 The Pacific coast offers some of Costa Rica’s most famous beaches for surfing. 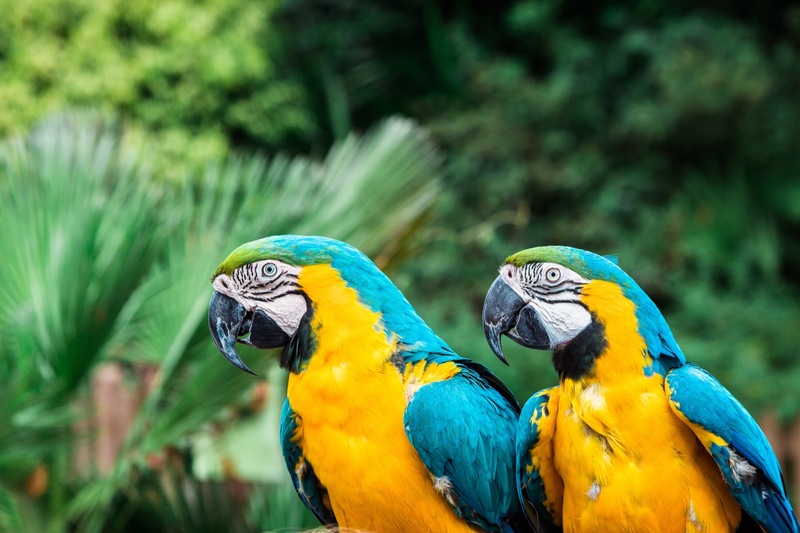 Costa Rica boasts 20 national parks, eight biological reserves, and a wealth of other protected areas to enchant those who marvel at the wonders of nature. It draws eco-tourists from around the globe. 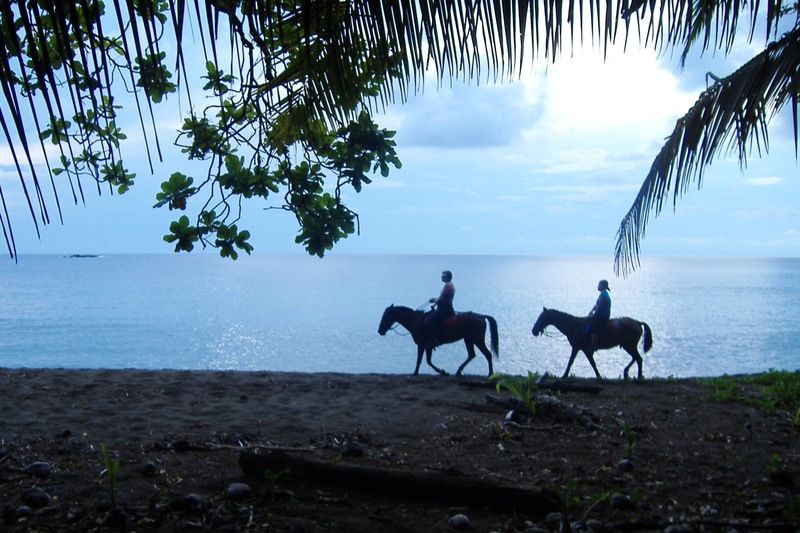 Activities include horseback riding, hiking mountainous paths in the cloud forests, and guided bird-watching tours. La Amistad International Park (PILA) ranks not only as the biggest natural park in Costa Rica with almost 200,000 hectares (almost 500,000 acres), but also the only bi-national park, created by the governments of Costa Rica and Panama in 1982. It could explain the name La Amistad, which means friendship in Spanish. The total extension of this amazing portion of protected land in both countries covers 401,000 hectares (nearly one-million acres), which covers a great variety of humid, rain and cloud forests in the Pacific and Atlantic sides, as well as indigenous reserves. Species in great danger of extinction such as the jaguar, the largest feline in the Americas and third largest worldwide, live in the park as well as a great variety of wildlife. 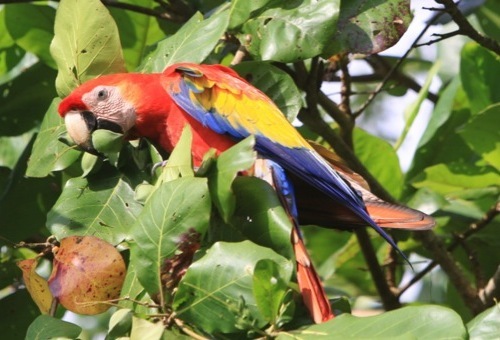 Many other species are found only in this giant rainforest, including 400 species of birds, 263 species of amphibians and reptiles, and 213 of mammals. As part of the Pacific Ring of Fire, Costa Rica’s volcanoes rank among the most mesmerizing volcanoes in the world. In fact, the present-day land mass known as Costa Rica resulted from complex volcanic activity that took place some 75 million years ago and still continues today. Counting every location or crater where an eruption has occurred within its borders, Costa Rica volcanoes total a stunning 112 sites throughout the country. Most Costa Rica volcanoes and their surrounding areas have been made into national parks. In 2009 the American Association of Civil Engineers declared the most important archeological site in Costa Rica, the Guayabo National Monument, located near Turrialba Volcano National Park, as a World Engineering Heritage. 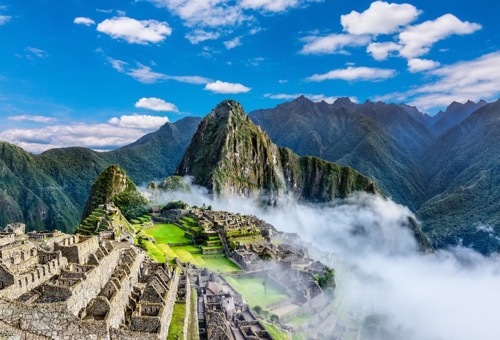 Guayabo is the third archaeological site in Latin America to receive this distinction after Machu Picchu and Tipón in Perú. The reasons for such a designation are Guayabo’s over-700-year-old aqueduct, still functional today, and its calzada, a stone walkway used as a transit route and part of the drainage system. The calzada leads towards a ceremonial center, where visitors can still observe several mounds that at one time served as supports for the famous conical roofed straw and reed structures of South American influence. The stone commonly used in Guayabo to build a system of sidewalks and walls also helped prevent erosion and landslides. Guayabo also includes stone tombs decorated with pebbles, flagstones, and engravings or petroglyphs. Ticos, as the modern people of Costa Rica now call themselves, are famously hospitable, and quite happily live up to this reputation. They seem well aware of their country’s special attributes, and they go out of their way to accommodate their visitors, sharing their culture, pointing out unique sights, and helping make their stay as enjoyable as possible.